According to a witness, the man was in the process of passing another motorcyclist on a curve in the road when he lost control and rode into a ditch. 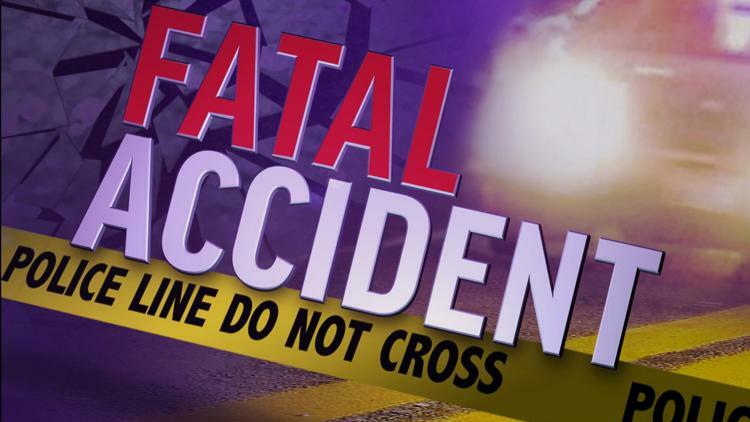 CHESAPEAKE, Va. (WVEC) — A man was killed Saturday afternoon when he lost control of his motorcycle and crashed. According to a spokesperson for the Chesapeake Police Department, this was reported at around 5:15 p.m., and happened in the 2000 block of Ballahack Road. According to a witness, the man was in the process of passing another motorcyclist on a curve in the road when he lost control and rode into a ditch. The victim, 41-year-old Juan Luis Roldan of Chesapeake, died on the scene.